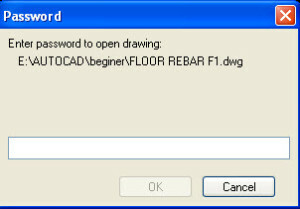 When you install AutoCAD version 2015 on Window, you usually get some errors that you don’t know how to fix. You search on google but you don’t know the suitable keywords, in best case you should type this content: “This product or prerequisites do not support currently selected language” and search. 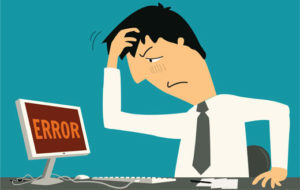 However another problem is you are not good at English to read the tutorial. 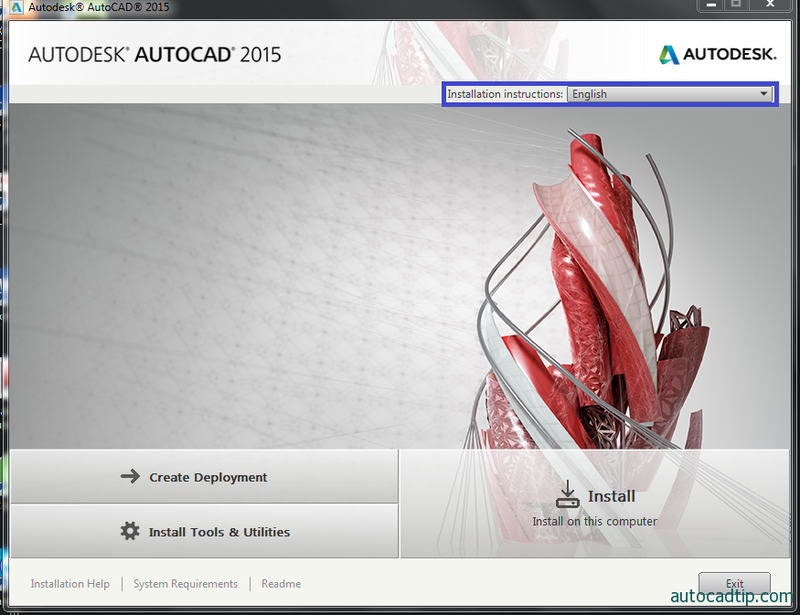 I will feel tired and do not want to install anymore, even you waste a lot of time on downloading AutoCAD 2015. 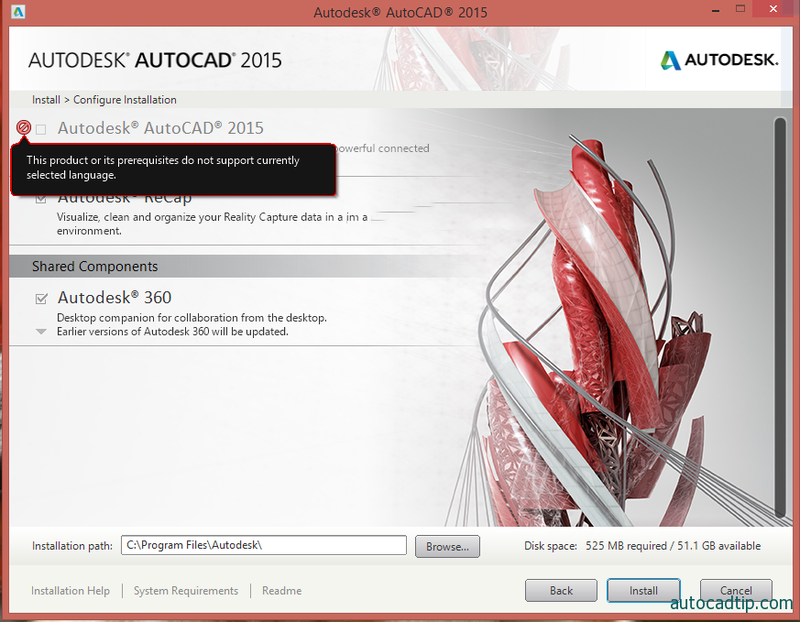 In this tutorial, I will guide you how to fix this error to not waste time to download another AutoCAD version which can not install either. 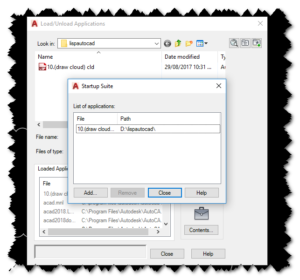 At Program File folder, choose Autodesk file and Delete it. 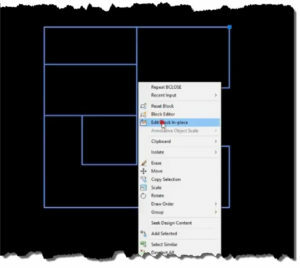 Restart your computer and put AutoCAD 2015 on installing progress. At step of selecting language, you should select suitable language with your operation system. 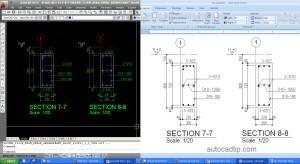 Normally, we use the operation system language is English, so when install CAD you should select English in recommendation. 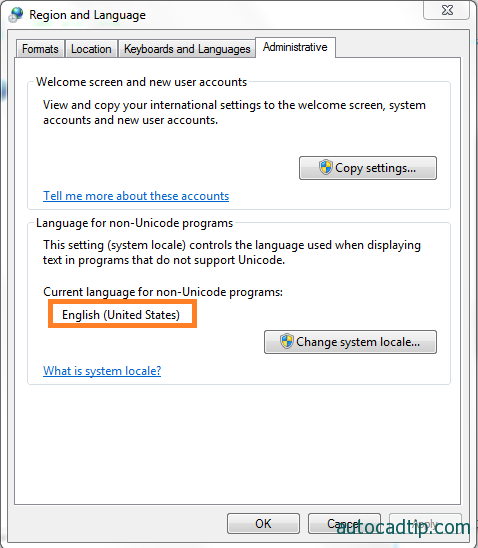 With users who use Window operation system that its language is not English, you select language that your operation system is using. Step 1: Click “Start”, choose “Control Panel”. Step 4: Choose Administrative tab. 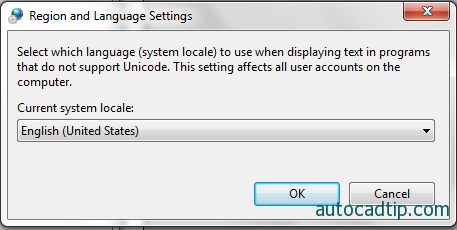 To change the language, click “Change system locale…” tab and select the language you want. Step 5: Click Ok to apply. Thank you for reading this article, have a good job!